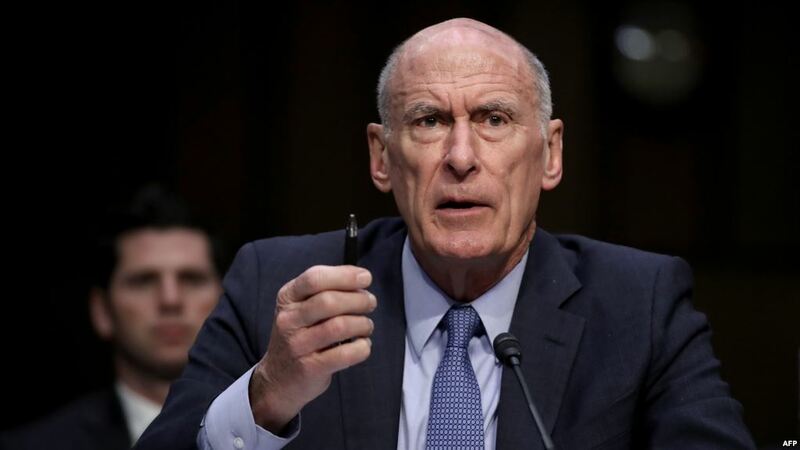 “The accusations of the head of the US National Intelligence against Russia of intending to carry out cyber interference in the upcoming American or Ukrainian elections sound like nonsense. These are clearly echoes of imposed stereotypical thinking that have no ground. But if you look deeper, it is another red herring of Washington in attempt to confuse the innocent with the guilty”. The term “intervention” has been fully characteristic of US actions on the world stage over the past decades. And this is far from being about hackers or social networks. The most vivid example of this is the situation in Venezuela. The United States not only went to recognize the self-proclaimed president, but also gave him keys to a part of the American banking assets of Caracas. This is a complete nonsense from the point of international law and, in fact, frank confirmation that Guaydo is a puppet of the United States. Therefore, Washington has no moral right to a mentorship in matters of intervention in the affairs of sovereign states. First of all, the United States must eradicate this practice from its foreign policy”.